Posted 3/24/2019 2:21am by Andrea Tomlinson. 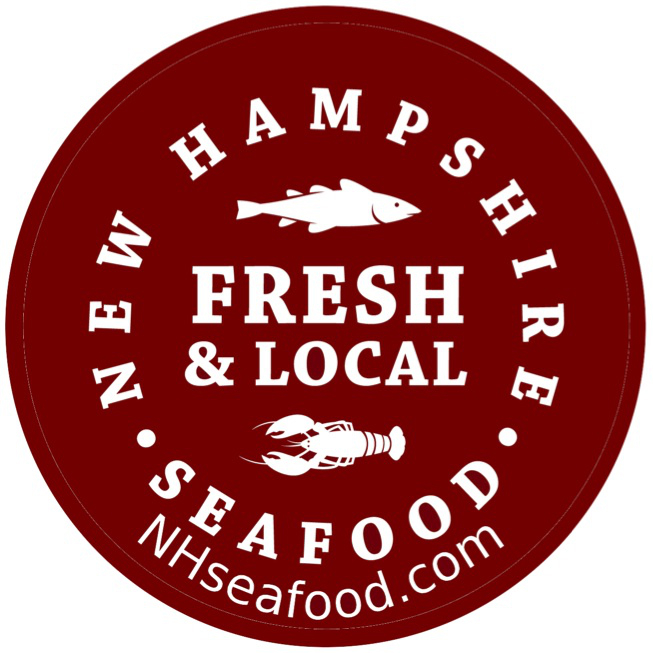 As a valued former Member of our Fishing Cooperative, we invite you back to support our local Fishermen here in NH! We have just 8 boats left fishing this year. 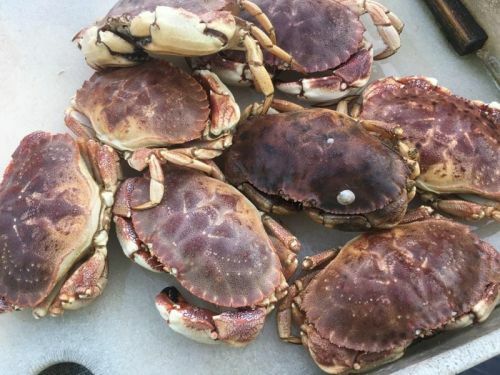 Your support for our local fishermen is very much appreciated! Just three weeks left to sign up for our Spring Summer Session! 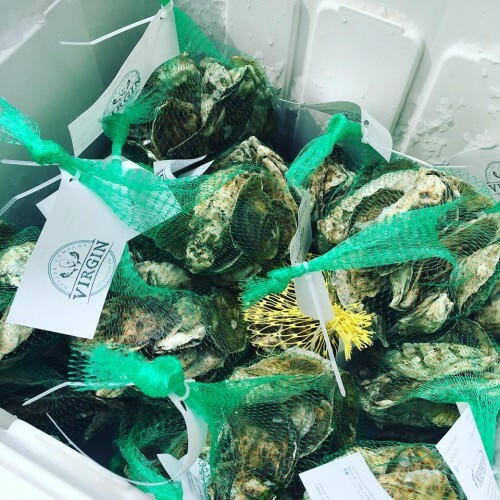 Support our local Lobstermen, Scallopers and Oyster Farmers! New Members sign up here today. Returning Members: sign up here today. 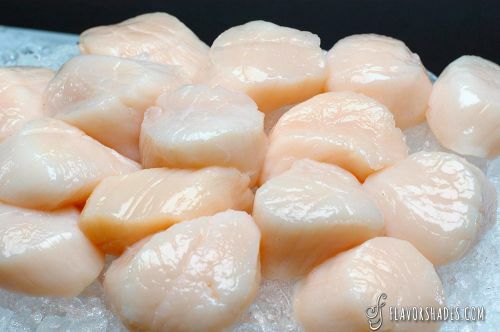 Eat Fresher Fish and Seafood! 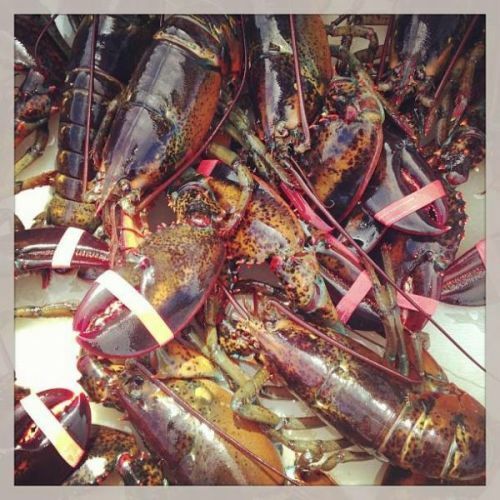 Support Our Local Fishing Industry!